Happy Valentine’s Day! What a sweet day to receive God's love and share it with others. As you are filled with God's love, it will overflow onto the people around you. Ask the Lord to show you how to share His love today. 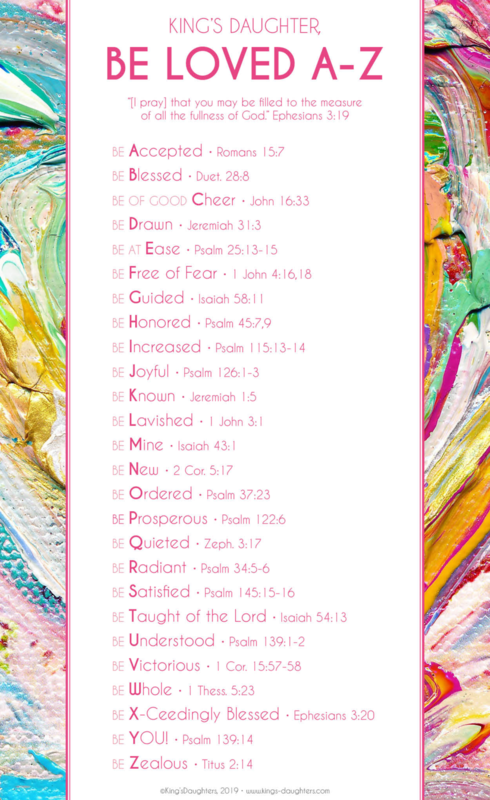 Receive A-Z Blessings in Christ This Easter!